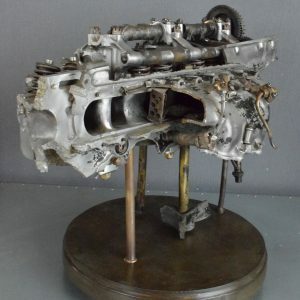 This Cylinder Head was recovered from Lancaster R5539 which crashed on 18th April 1942. 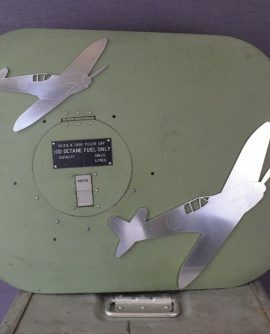 This aeronautical relic has been sympathetically cleaned and mounted on a revolving wooden base so that it can be viewed and appreciated from all angles. This piece comprises roughly half of the cylinder head of the engine which had broken in half from the crash impact. The actual remnants of this were recovered twenty feet below the surface of the ground which gives scale to the magnitude of the impact in the crash. 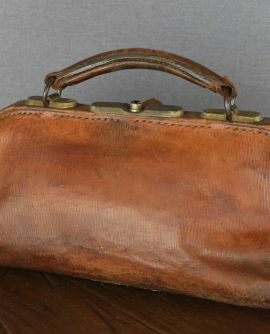 If you want any more information or would like to view, please contact us by phone or email. DUE TO THIS BEING A HEAVY OBJECT, PLEASE ASK FOR A SHIPPING QUOTE PRIOR TO PURCHASE. 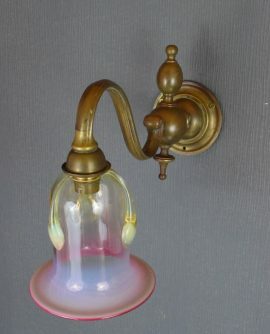 Pair of Brass Art Nouveau Wall Lights with Hand Blown Pink Shades.